Voice Mobile is the series of beautiful smart phones in Pakistani market. 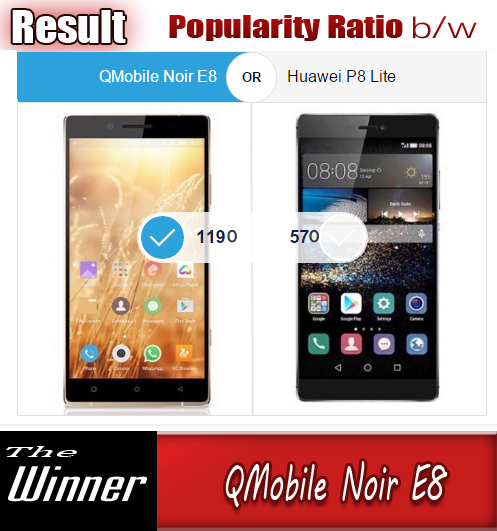 It is presenting high end devices day by day to keep their customers uptodate and to provide them with latest technology and speed with best performance. Voice Xtreme X5 is an example of the attractive and decent devices by the company. It has a very slim and sophisticated body with an amazing Octa-Core processor that gives you a new experience. It has large 5.0" Full HD display with IPS technology. Its internal memory is 16 GB along with 2 GB of RAM to perform almost all the heavy task with ease. It offers USB on the go and NFC support. Here is the Unboxing Video and a quick look of its amazing features. 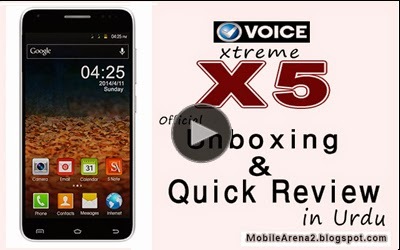 Voice Xtreme X5 Unboxing and Video Review in Urdu from Bilal Saeed on Vimeo.